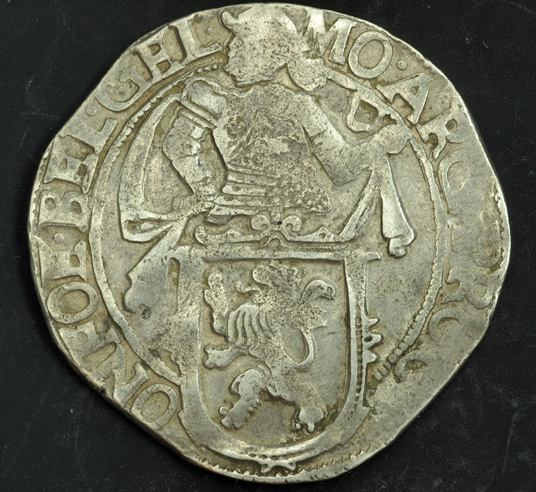 Obverse: Standing knight left, head right, in front of his legs arms shield bearing a standing lion. 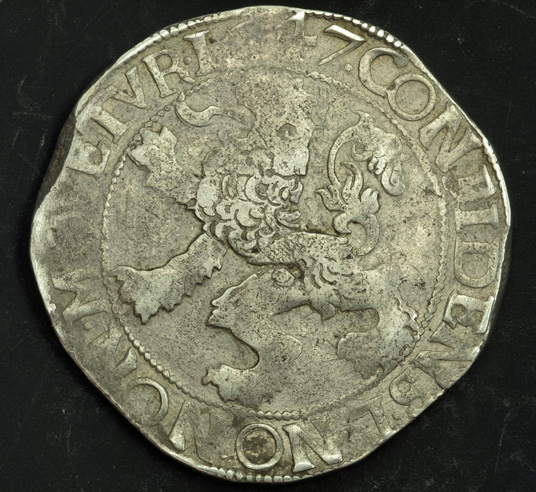 Translated: "Relying on God I shall not be Confounded"
The lion dollar circulated throughout the Middle East and was imitated in several German and Italian cities. 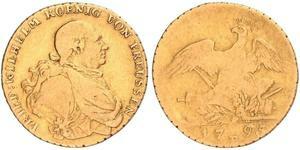 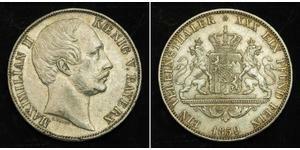 It was also popular in the Dutch East Indies as well as in the Dutch New Netherlands Colony (New York). The lion dollar also circulated throughout the English colonies during the Seventeenth and early Eighteenth centuries. 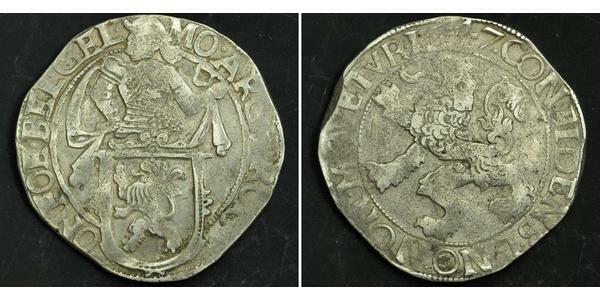 Examples circulating in the colonies were usually fairly well worn so that the design was not fully distinguishable, thus they were sometimes referred to as "dog dollars." 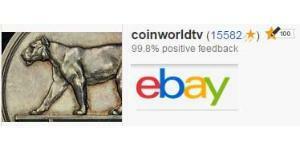 Нові монети від CoinWorldTV on Ebay.com.